This particular facility utilises a 37 million cubic metre void left over from a previous open cut coal operation. 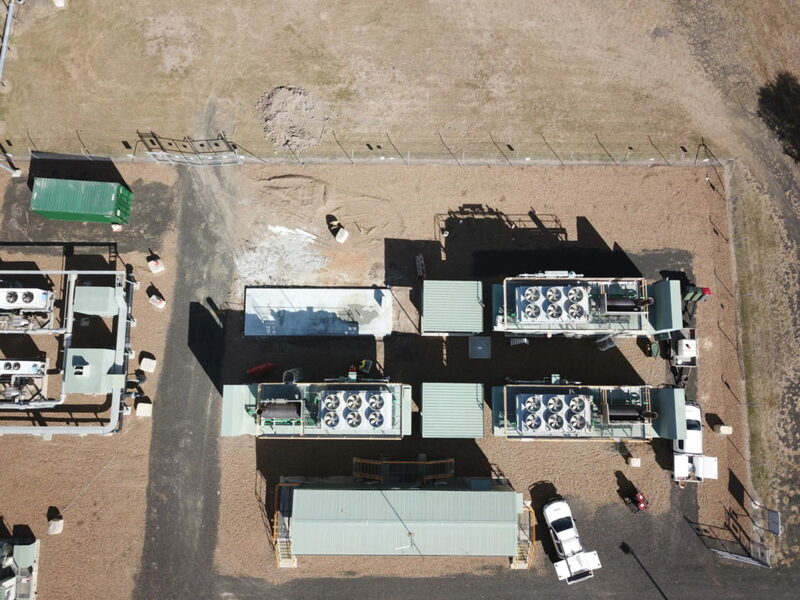 The concrete slab featured marks the foundation for this site’s latest addition to the existing x3 Eneraque purpose-built power station units, coordinated by Eneraque Project Manager Kumar Goturu. 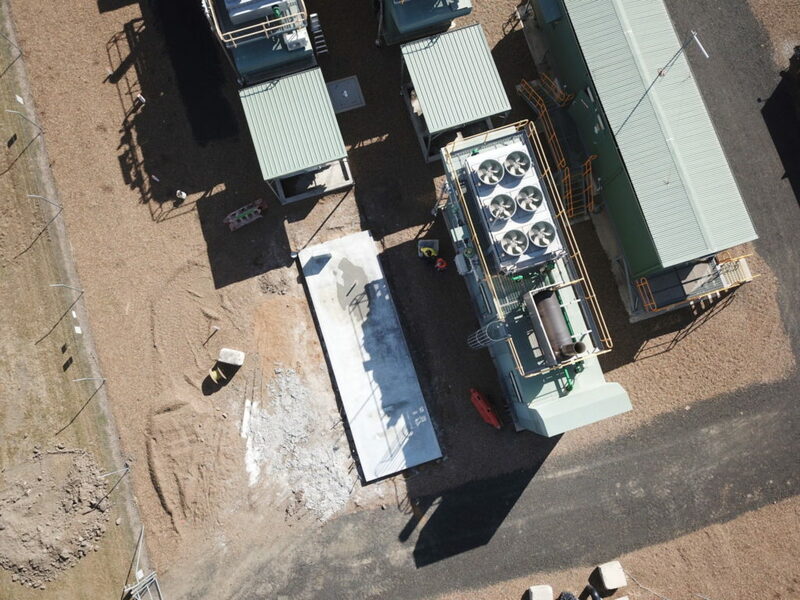 This will be the largest power generator on-site for this particular waste disposal facility in Queensland, Australia. For more information about this project, speak with @Kumar Goturu.